Look for these books by our members in October and November. 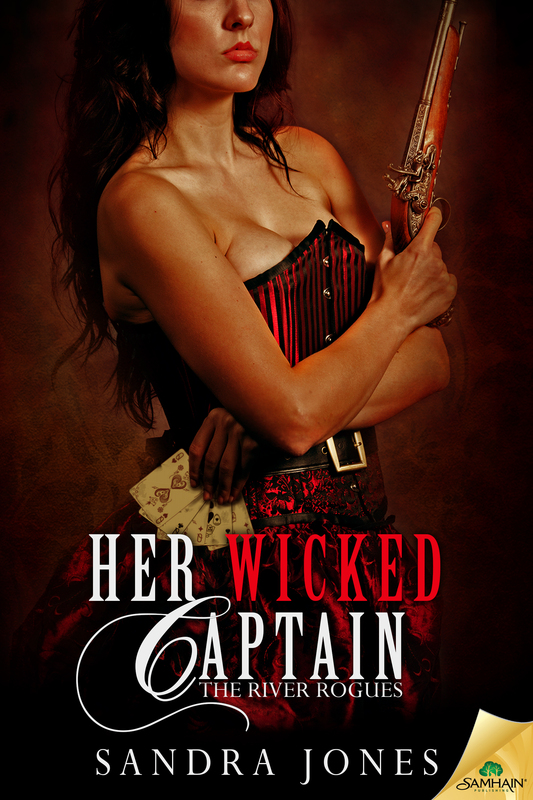 Warning: There’s not enough moonshine on the Mississippi to keep this fortuneteller from saving The Devil’s Henchman, a high-stakes gambler—and her childhood friend—from his boss’s cruel attentions. Touches upon issues of child abuse, revenge, and redemption. 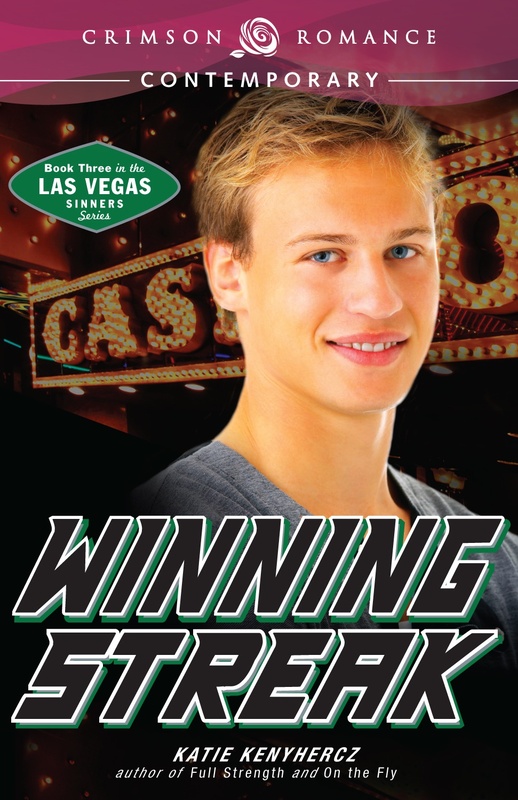 As the new head of public relations for the Las Vegas Sinners hockey team, Saralynn Reese wants to leave behind the frivolity of her popular girl image. Unfortunately, her first big assignment is to clean up the media messes of the team’s assistant general manager, Madden Vaughn. He’s flirty, impulsive, and self-centered; he also happens to be drop-dead gorgeous. Could there be more to Madden under the Ralph Lauren surface? Having struggled with a gambling addiction since his early twenties, Madden’s finally moved past it and into a secure, corporate job working for his sister, the one person who means the world to him. When rumors fly and the team and his family both doubt his word, an unlikely ally pulls him out of his funk with a manicured hand: Saralynn. He’s tired of chasing the same type of unattainable girl, and this up-and-coming publicity dynamo fits that mold perfectly. But she also challenges him and believes in him like no one else. Can they help each other keep their feet on solid ground…or will these twin hearts find themselves skating on thin ice? Serve in the name of honor. Battle in the name of love. Known by few as the Base Branch, the United Nations’ Special Operations Forces provide globe defense against any who threaten the fragile balance of peace. After witnessing her friend’s sexual assault, seven year senior, Magdalena Wells escapes an attack with a few bruises and a thousand questions. As a journalist in practice, if not in pay, Mags vows to utilize the skills she mastered in the Democratic Republic of Congo and answer every single one, just as soon as she gets the hell out of town. 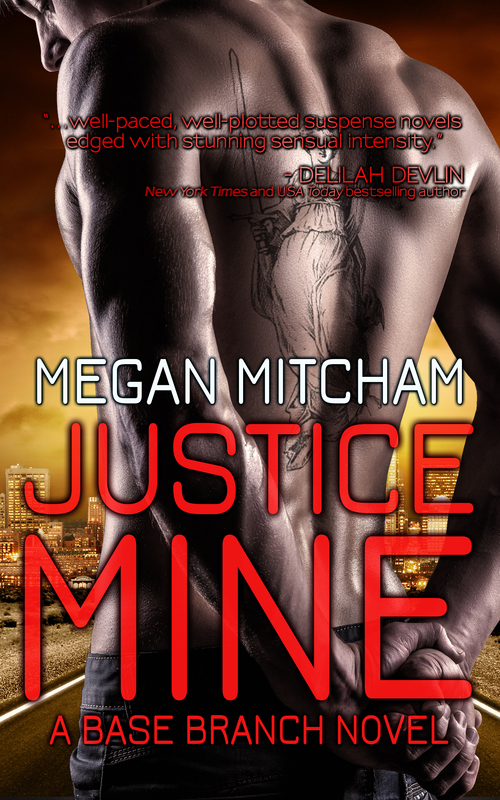 Together Magdalena and Law uncover a web of corruption and dirty lies that could set their country’s top official ablaze, if the inferno doesn’t consume them first. Base Branch operative, Ryan Noble is accustomed to taking orders whether from his commander or his overbearing mother. His best friend urged him to take control of his life, but the only thing worse than an angry woman is a teary one. He has no desire to upset his mother’s fragile emotions. Losing his sister was hard enough, his mom couldn’t bear losing another child. Even if it is to the other side of D.C. It’s a damn good thing she doesn’t know what he does for a living. On a routine mission to destroy a cargo free human trafficking facility and exterminate it’s operators, Ryan blows his extraction to rescue a woman he finds chained inside. Piper Vega is caught between metal and a hard place. She needs information and it has taken far too long to cull it from her leads, also known as her captors. She finally has the facts she needs to complete her task, but it’ll take a miracle to set her free and see it achieved. Santo Padre knows she never expected her good favor to come in the form of a man. 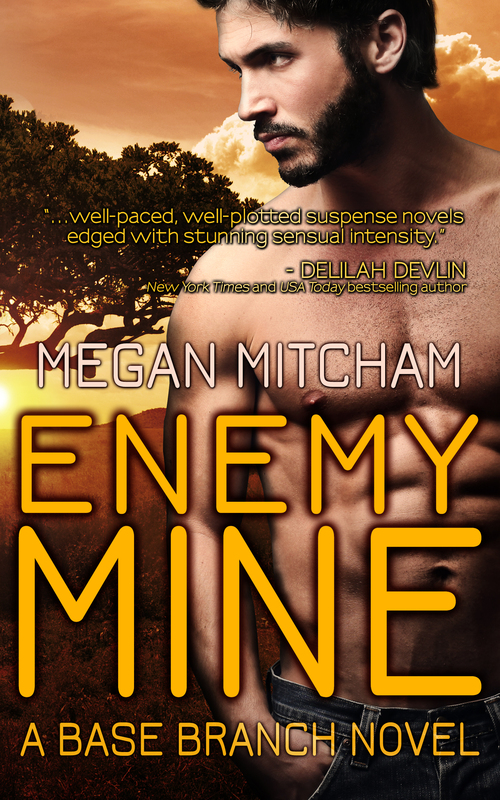 For sneak peeks, and giveaways go to www.meganmitcham.com and sign up for her newsletter! All twelve of the Hot Nights in St. Blaise novellas in one set! Includes Passionate Plume finalists August Awakening and Daring Miss December!